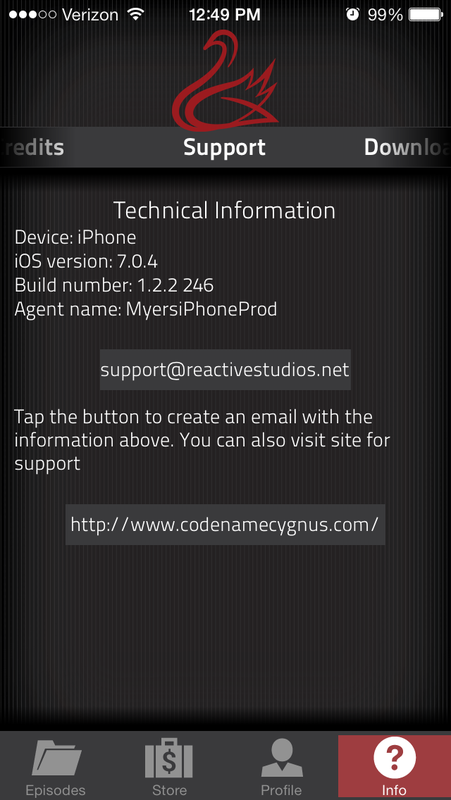 You can email us at support@reactivestudios.net or generate an email within the app. Just click the Info icon of the Navigation Bar at the bottom of the screen. On that Support Screen you can tap on the email address. 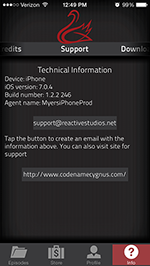 If your iOS or Android email client is configured, it will open an email with your device and build information. Please include a description of the issue. Please review the following information to see if this support page can answer your question or address your concern. If you still need help, get in touch for direct email support. 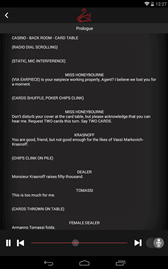 You can use the information at the bottom of the page. 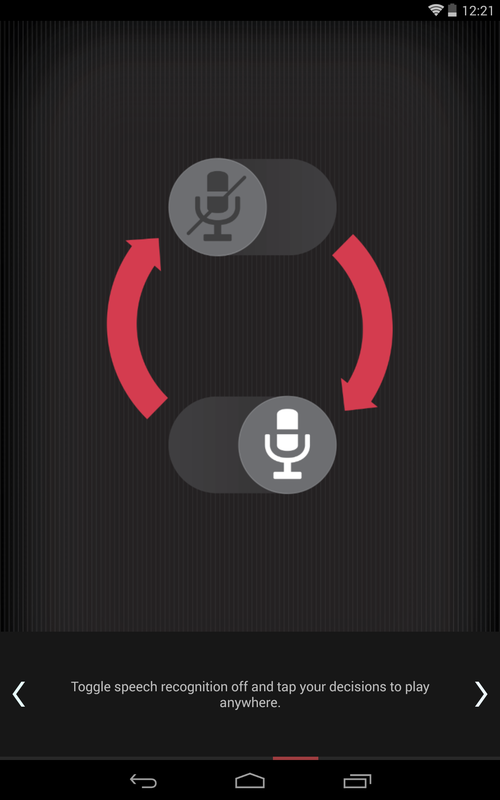 What if the app does not recognize my voice? If you are in a public location with a lot of background noise or chatter it could cause errors in recognition. 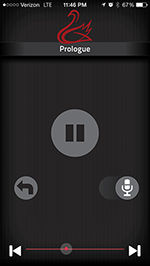 You can toggle off the voice recognition and tap your answers or (if possible) find a quieter place. 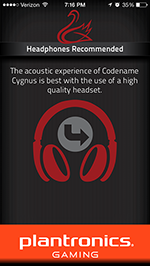 The use of earphones/headphones with microphone input will improve the accuracy of speech recognition in all environments. Using a high volume with only the device's speakers as output may interfere with the ability of the hardware to detect your voice. 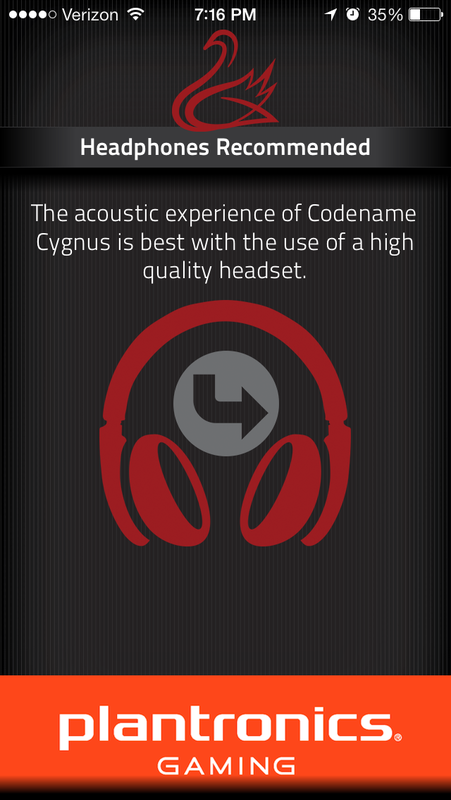 You may need to lower the volume if you run into this issue while playing without earphones/headphones. How do I turn off speech recognition? 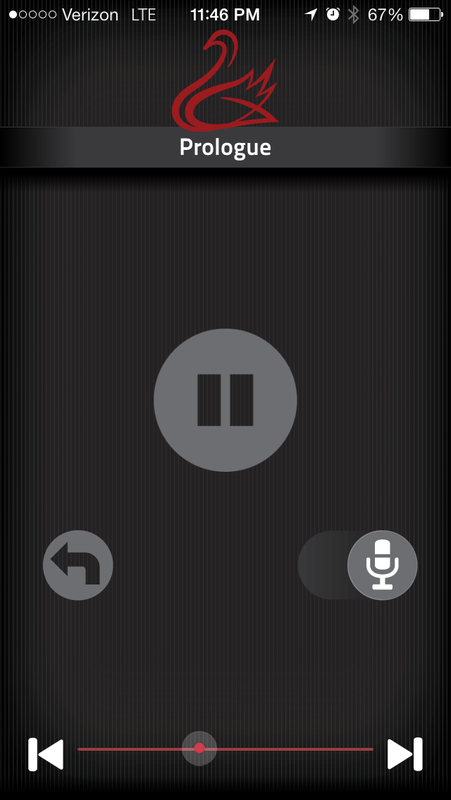 A button with a microphone icon is at the lower right of the screen during play. Toggle that button to disable or re-enable voice recognition. I missed what the character said. Is there a repeat function? An audio player at the bottom of the screen consists of a red dot moving from left to right in between two outward facing butons. 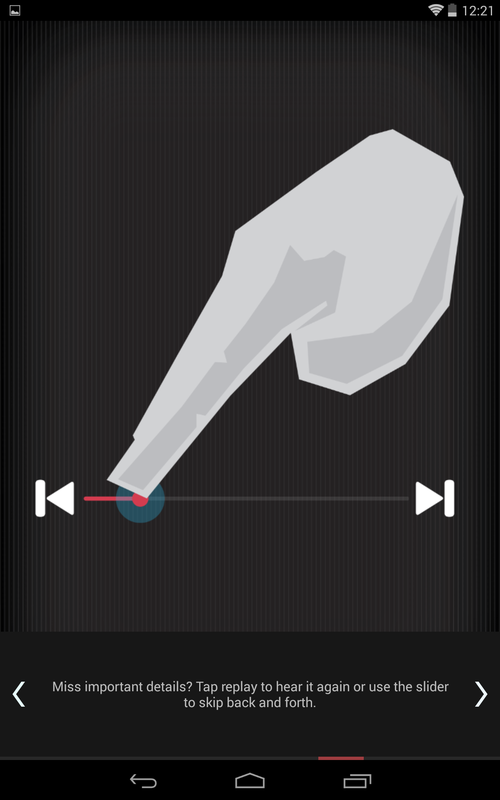 To restart the current audio file, tap the button on the left. To skip to the end, press the button on the right. You can also slide the dot to earlier or later in the sound file. 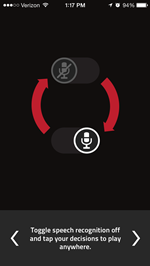 On Android (and soon on iOS) when you are prompted to give input you can also press the restart button to re-listen to that sound file and input prompt. How do I pause or stop the game? 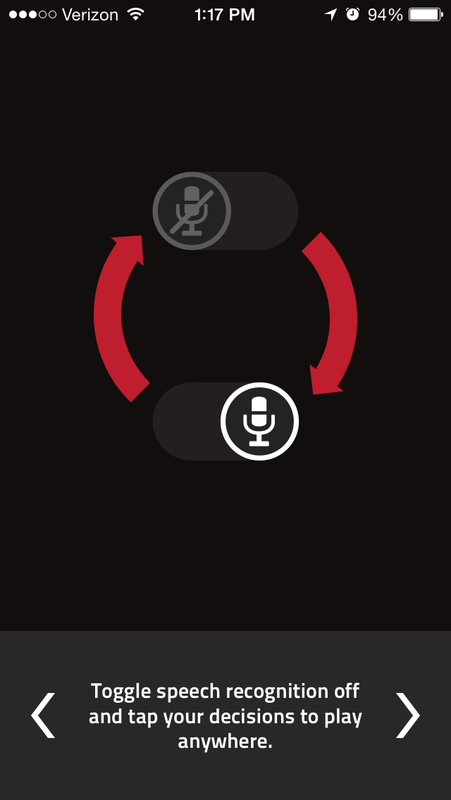 To pause the main audio track you can use the large circular pause button in the center of the gameplay screen (iOS) or the on the bottom left (Android). The ambient background track will continue to play. 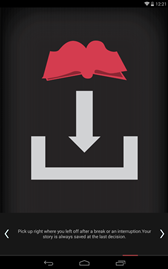 You may restart the main track by pressing the same button. 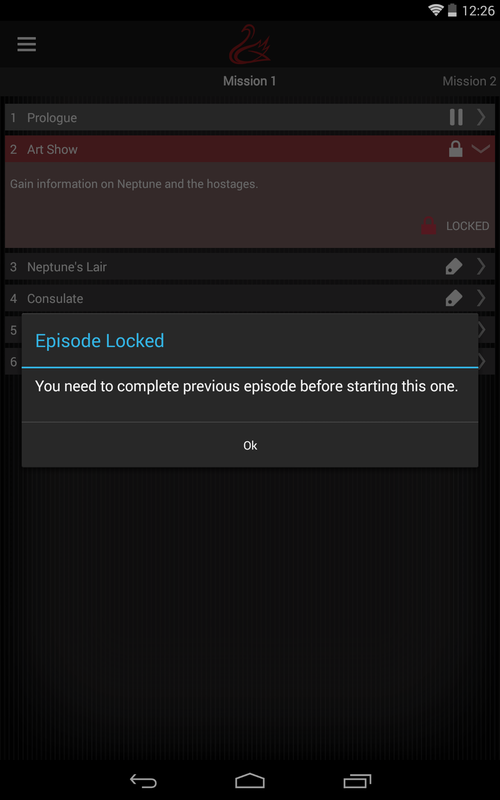 You can also use the left-pointing arrow to return to the Episodes Screen or exit out of the application entirely with the device home button. In both cases your progress will be saved. 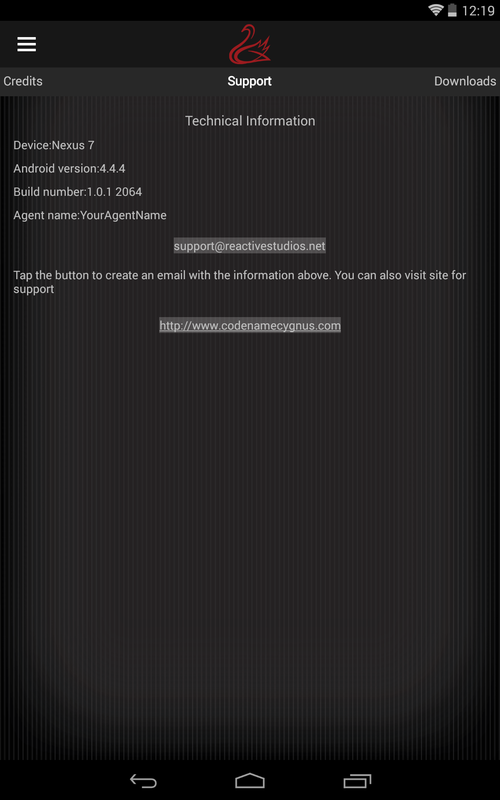 How is my progress and agent data saved? 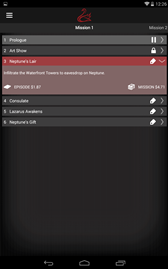 Your game data is saved both locally on the device and in the cloud. There is no login necessary and all data that we sync is completely anonymous. 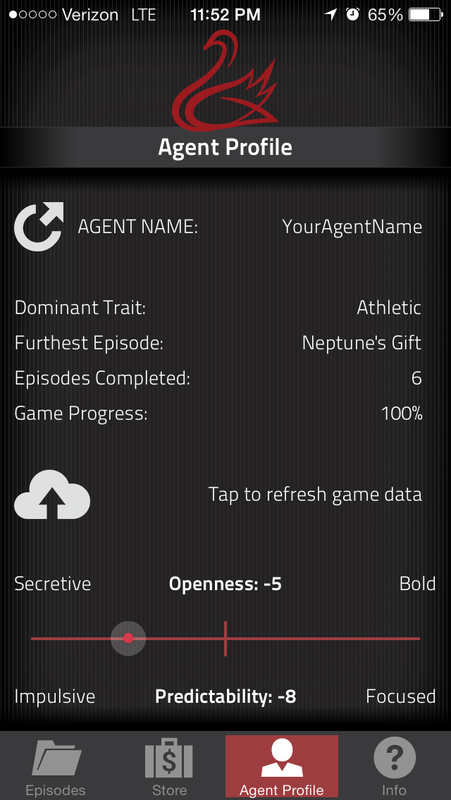 As you play Codename Cygnus, your progress and agent stats are saved locally on your device. 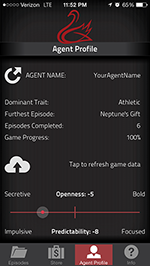 We also save a randomly generated device ID and use it to sync that game data with a database on our server. 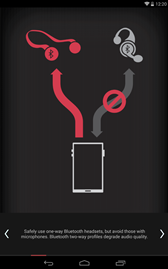 This enables us to provide support in the event that you lose or break your phone. 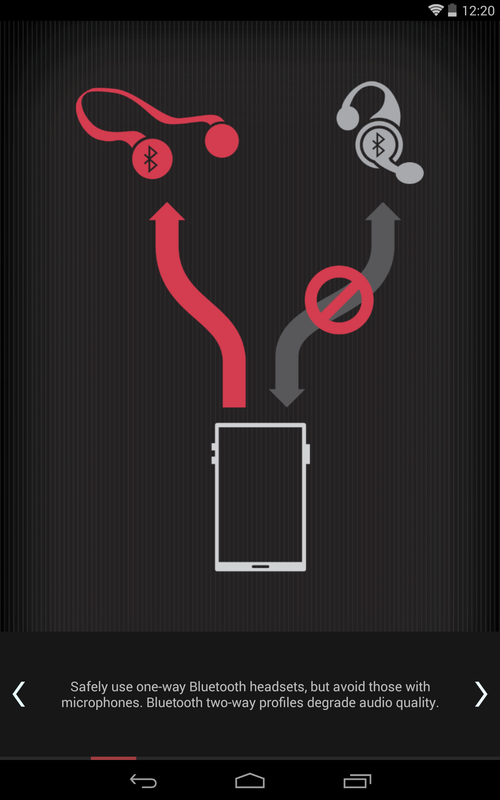 Even if you delete your app you will be able to access your saved progress upon a new install. What if I have trouble downloading or accessing content that I've purchased? 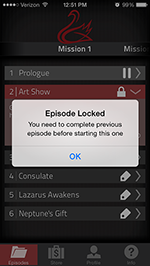 First, beware that if you notice a lock icon in the header of an Episode it is purchased but still locked. It means you have not played through the preceding Episode. 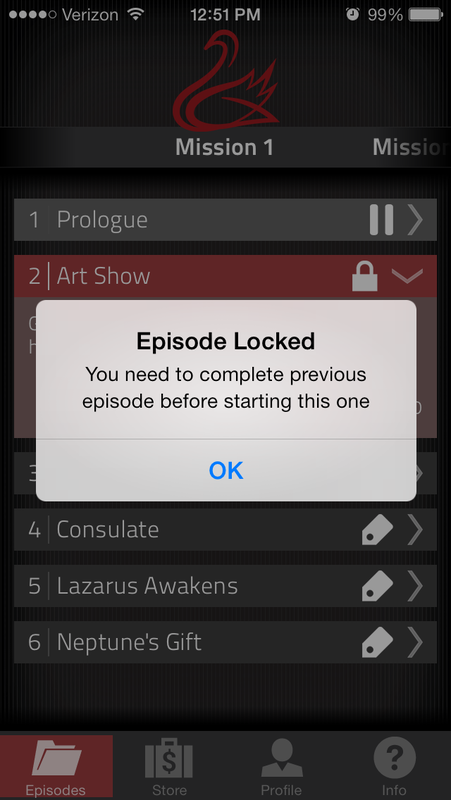 It will remain locked until that prior Episode is completed. 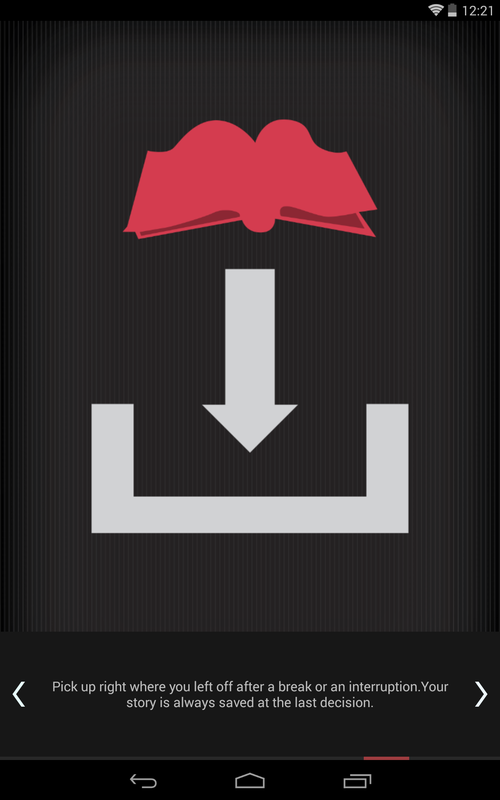 Also, if you are on iOS and see a price tag icon you can press the Restore Purchases button on the Store Screen. 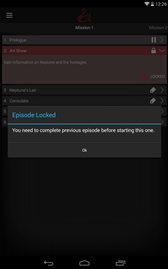 Enter your Apple ID and all episodes you previously purchased should then be available for download. If neither of these solutions addresses your concern, please don't hesitate to email us at support@reactivestudios.net with EPISODES in the subject. 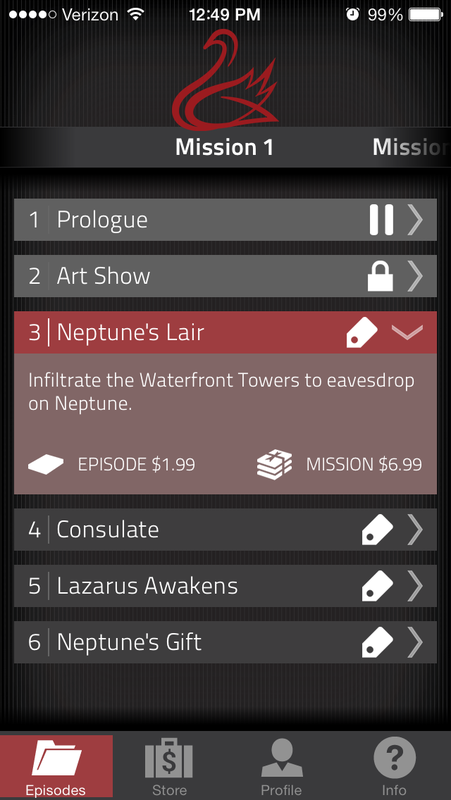 What's the difference between buying an Episode and buying a Mission? 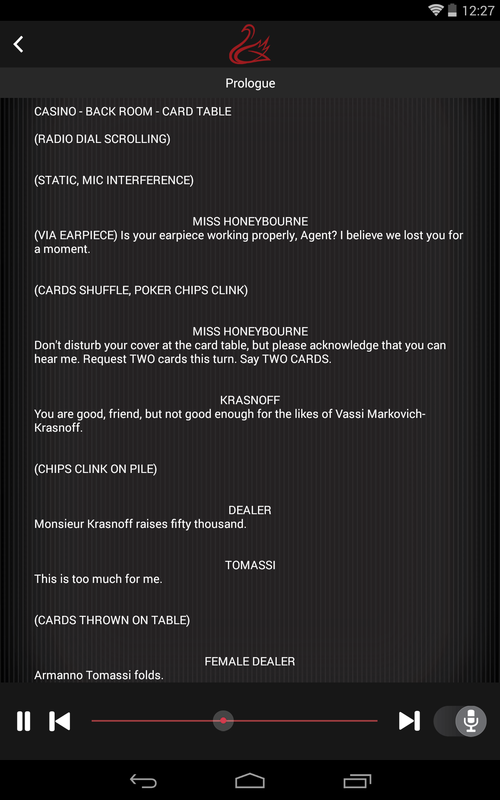 An Episode is a standard story and play session of about 15-20 minutes of content. 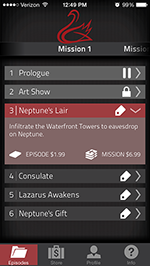 A Mission is a package of multiple Episodes, like a series or season of television.